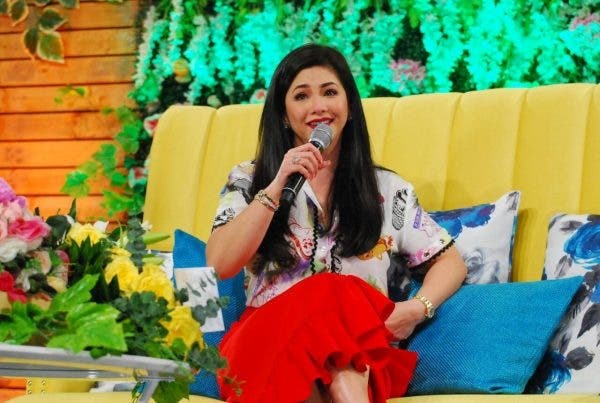 Ogie Alcasid-Regine Velasquez Wedding Set on December 22? 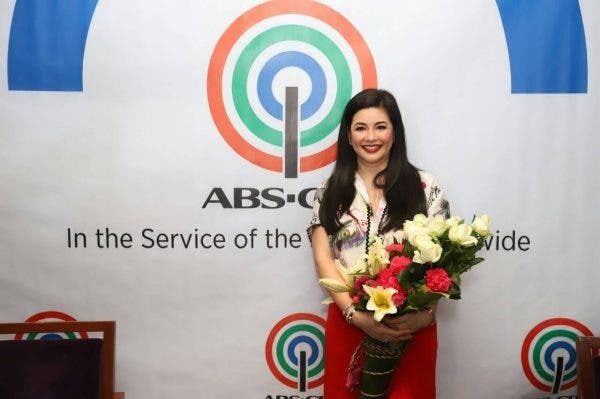 “The reason why I’m here (in ABS-CBN) is because I don’t (know) how much longer I will be able to sing. 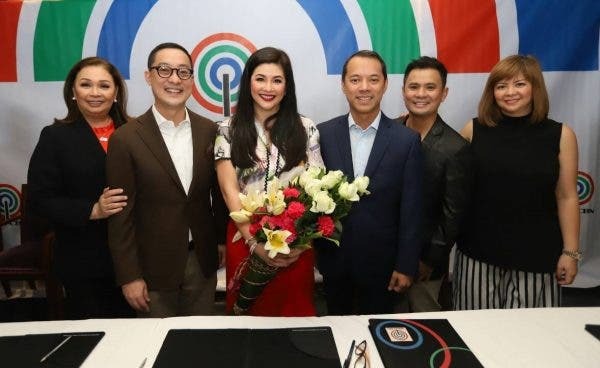 And I want to work with very talented singers, that’s it — that before I end my career I can say that I worked with the number one station,” she (Regine) said.